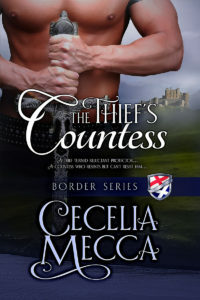 A former English teacher, Cecelia combines two of her passions, romance novels and the middle ages, in the Border Series including series starter The Thief’s Countess. 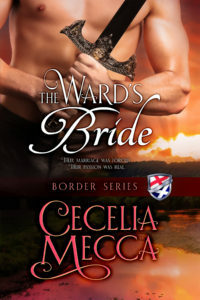 With alpha male types and strong female heroines, Cecelia’s novels transport readers to an admittedly romanticized time of knights and castles. 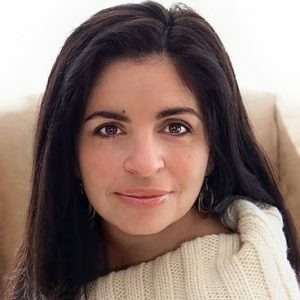 She lives in Northeast, Pennsylvania with her husband and two young children where she can be found either planning a Disney trip, watching period dramas or convincing her children to watch Star Wars.